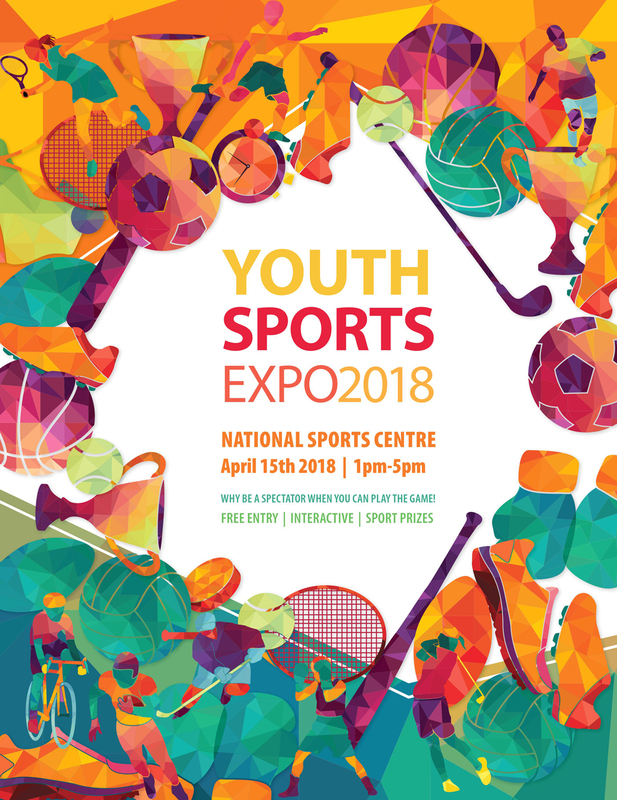 The National Sports Centre and the Bermuda Olympic Association have partnered to hold The Youth Sports Expo 2018 on Sunday, April 15, aimed at children aged from five to 16. Sean Tucker, the chairman of the NSC’s Board of Trustees, said: “This is a fantastic opportunity for children to learn more about the sports they love, to discover new ones, to enroll, to develop skills, make new friends and to be inspired by those in the game. The sports being represented by their national bodies are: Equestrian, Archery, Volleyball, Sailing, Netball, Athletics, Tennis, Fencing, Gymnastics, Cricket, Diving, Water Polo, Motor Sports, Swimming, Sanshou, Rugby, Boxing, Golf, Basketball, Rugby, Rowing and Football. There will also be representation from the Bermuda Physically Challenged Association, Jump Rope and the Ambidexterity Games. Judith O. Simons, President of the Bermuda Olympic Association, said: “It is very important to be able to show Bermuda’s youth, and their parents, all the sports that are available on the Island for them to participate in. Brenda Dale, Vice President of the Bermuda Olympic Association and Chair of the Sports For All Committee, added: “The BOA is pleased to sponsor the Youth Sports Expo, as under our Sport For All mandate, we are committed to promote health, education and well-being through sports activities practiced by all members of society without distinction. The Expo takes place on Sunday, April 15 from 1pm to 5pm at the National Sports Centre.